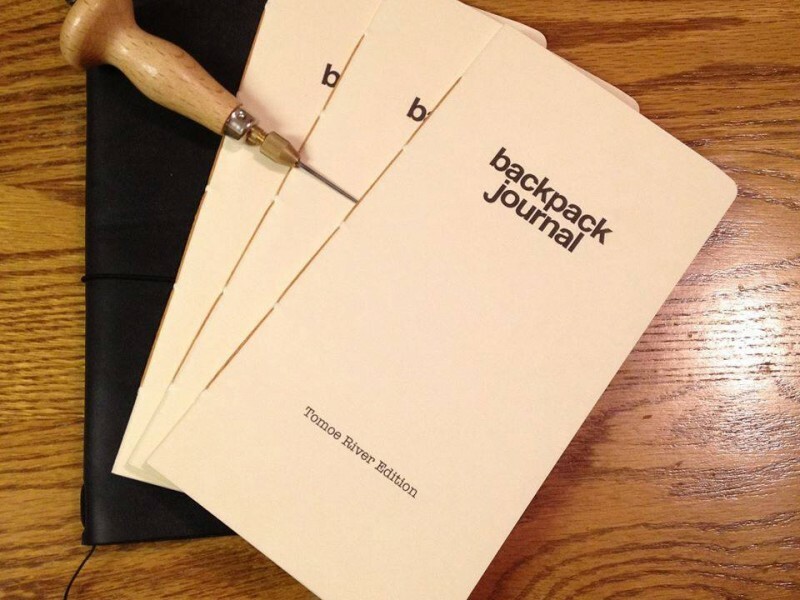 Curnow’s Ink Tester, Tomeo River Backpocket, Backpack (Fits: Midori Travelers Notebook) and A5 Journals are available. 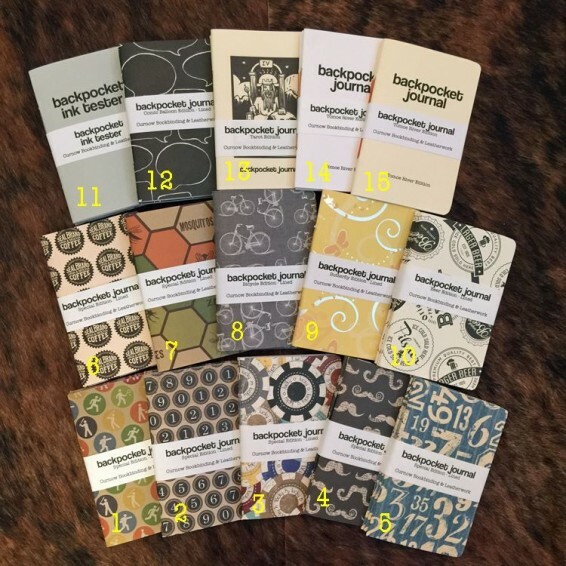 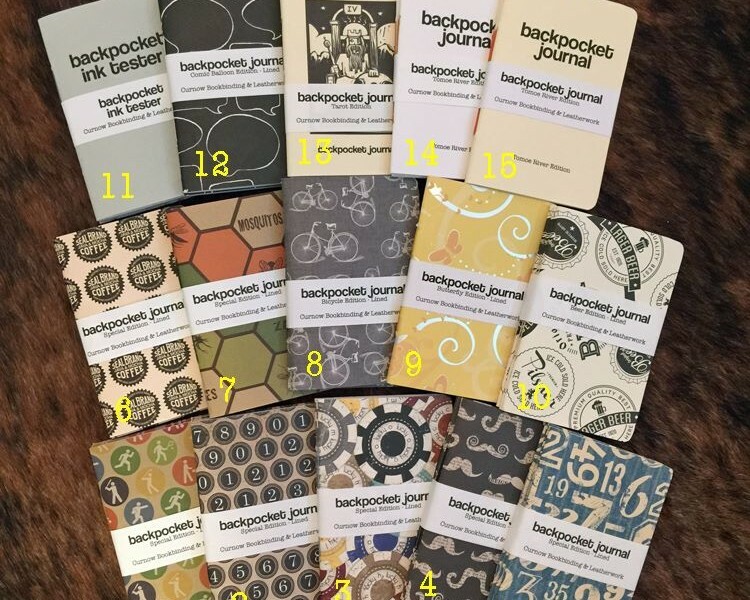 Backpocket Journals (3.5″ x 5.25″, 48 pages). 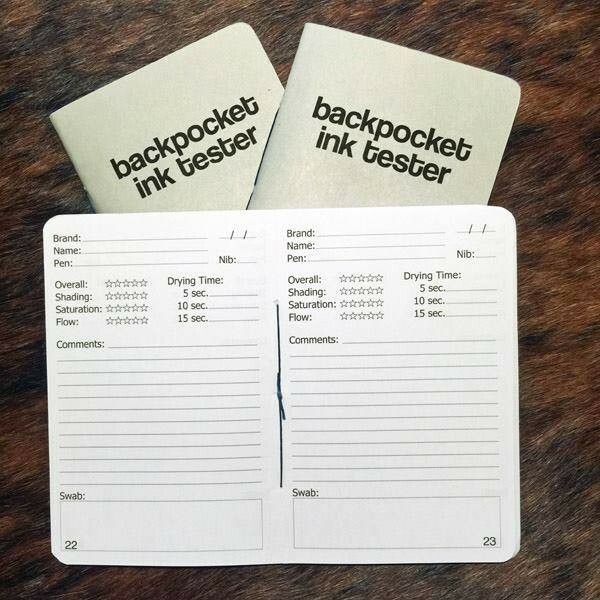 Paper used above: Ultrawhite 90gsm (98 brightness) paper. 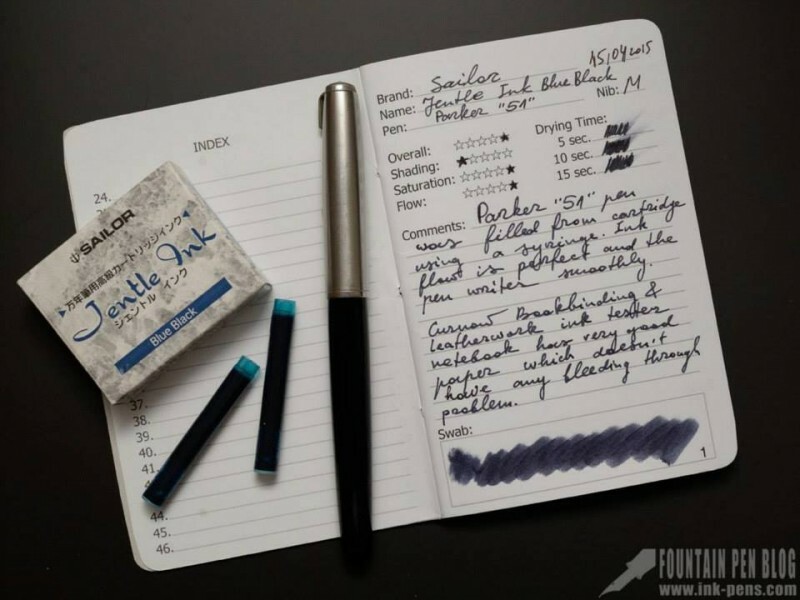 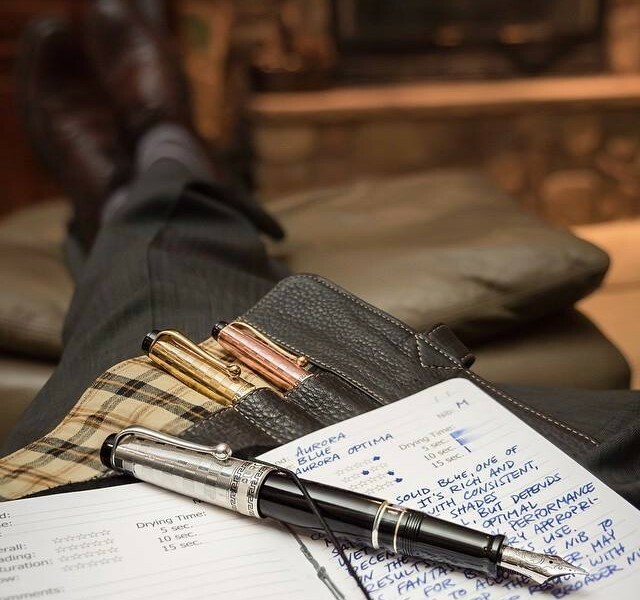 It is very fountain pen friendly.